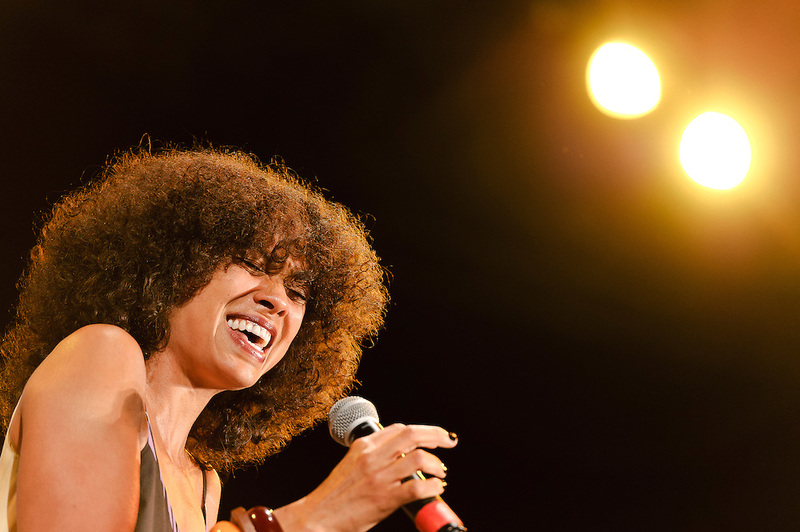 Photos of singer Amel Larrieux performing at City Parks Foundation's SummerStage gala event, "The Music of Jimi Hendrix", at Rumsey Playfield in Central Park, NYC. June 5, 2012. Photos of singer Amel Larrieux performing at City Parks Foundation's SummerStage gala event, "The Music of Jimi Hendrix", at Rumsey Playfield in Central Park, NYC. June 5, 2012. Copyright © 2012 Matthew Eisman. All Rights Reserved.